The C0 Baby Lathe has now been discontinued from our range. We will continue to offer some C0 Lathe accessories and a good range of C0 Lathe spare parts for the foreseeable future. 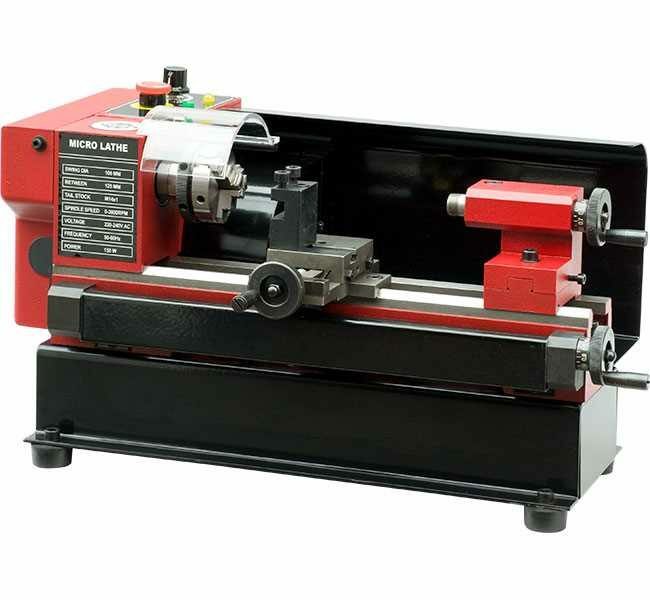 The C0 Lathe is still a standard product in the SIEG manufacturing program, and it is NOT discontinued by them. It is still available through various distributors around the world.